Have a blessed Advent season, and a Merry Christmas! "Silent Night" initially debuted as a musical piece on December 24,1818, with words by Joseph Mohr, a priest, and music by Franz Xaver Gruber, in Oberndorf, Austria. Please take a moment to take in the lyrics, penned in 1816. Silent night, holy night! A ll is calm, all is bright. Glories stream from heaven afar. Heavenly hosts sing Alleluia! Silent night, holy night! Son of God, love's pure light. Radiant beams from Thy holy face. With the dawn of redeeming grace. Jesus, Lord, at the birth. Jesus, Lord, at Thy birth. Happy Birthday Jesus, Happy Birthday "Silent Night." Resuscitate your relationship with the Bible. 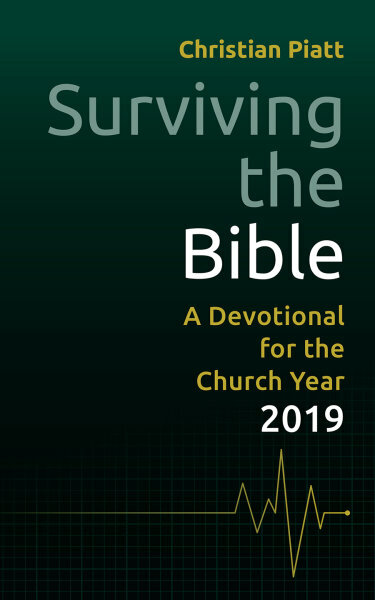 Using the annual lectionary as a guide, this 2019 devotional allows readers to read and finally understand the Bible in plain English. Christian Piatt has put together a devotional, that allows us to read major parts of the Old and New Testaments. Every week has four scripture readings, glossary terms, deeper thoughts, and a closing prayer. Start anywhere. Set it down and come back to it. 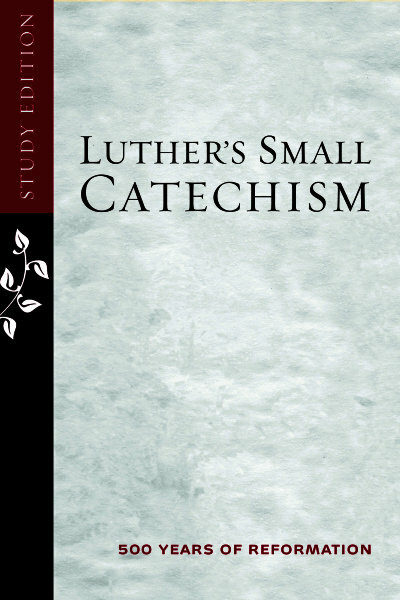 Use it as an in-depth study or a daily devotional. There's no wrong to use Surviving the Bible. Engage ancient texts in new ways that make sense, here and now, maybe for the first time. or order your own copy from Augsburg Fortress. Interested in doing the work to make 2019 a year of health and wellness? Augsburg Fortress has some great resources for you! Augsburg Fortress new has a series of Books for Healing, books to help you, your congregation and loved ones cope with grief and loss, manage stress, and navigate life's difficult situations. Click on the title for more information and to order the book directly from Augsburg Fortress. If you prefer to borrow a copy, just email me and I will send you a copy when it is available. True Connection offers the reader to learn how to repair conflict, move from disconnection to re-connection, and discover God's movement in our life and relationships. Waiting for Good News is organized around seven questions that those who face serious illness often ask, readers will find tools, tips, ideas and resources for reflection and for obtaining additional support. offers help to those with impaired memories and their caregivers as they learn to listen to each other. Jobs Lost, Faith Found helps readers discover a sense of worth and purpose on their way to a new job. They Don't Come with Instructions offers the reader ways to find companionship and insights for the journey with a developmentally challenged child. Nurturing Hope offers tips for readers who are training others in pastoral care or developing their own understanding and skills. Limping But Blessed. After the unexpected, accidental death of his own three-year-old son, Jason Jones went on a long, painful journey searching for answers and hope to keep holding on. Cancer is Funny. A no-holds-barred, irreverent-yet-faithful take on a disease that touches every family and teaches us all how to stay human in dehumanizing situations. Good Grief, a classic that offers valuable insights on the emotional and physical responses persons may experience during the natural process of grieving.
" 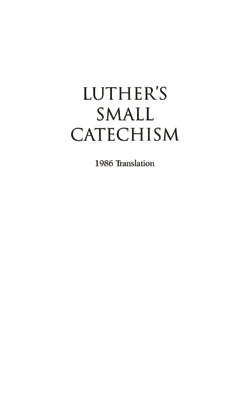 Martin Luther's Christmas Book"
This inspiring collection contains thirty excerpts from Martin Luther's Christmas sermons. In his unique and powerful voice, Luther portrays the human reality of God's birth on earth - Mary's distress at giving birth with no midwife or water, Joseph's misgivings, the Wise Men's perplexity, Herod's cunning. And throughout these sermon-meditations, Martin Luther reminds us that keeping Christmas is a year-round mission of caring for those in need. Nine elegant illustrations by Luther's contemporaries - including four by noted engraver Albrecht Durer-capture timeless scenes from the Christmas story. 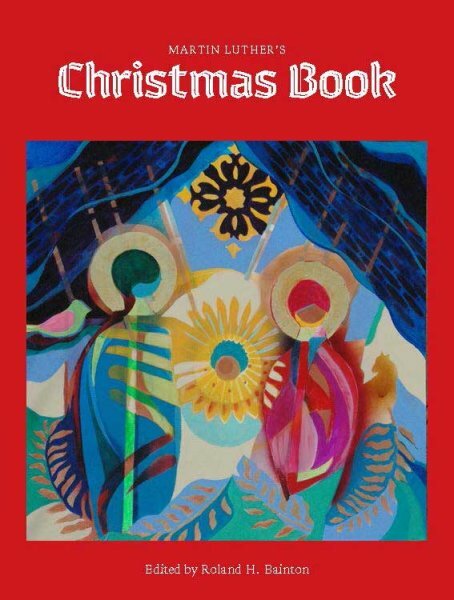 And two of Luther's beautiful Christmas carols are included on the final pages of the book. Here I Stand: A Life of Martin Luther. 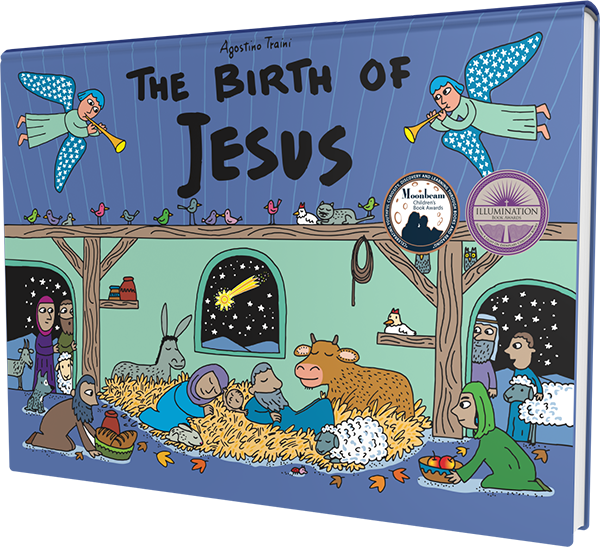 The Birth of Jesus, A Christmas Pop-up Book. Please email Janet if you are interested in borrowing any of these resources, most are brand new to your Synod Resource Center. "As is here declared by the angel in theses words, you clearly see that he is born for US. He does not simply say, Christ is born, but to YOU he is born. Neither does he say, I bring glad tidings, but to YOU I bring glad tidings of great joy. Furthermore, this joy was not to remain in Christ, but it shall be too ALL the people." From Advent Meditation: To You Christ is Born, Martin Luther. PLEASE NOTE the Synod Resource Center will be closed on December 24th, 25th and 31st, and January 1st, 7th, 8th and 11th.